This friendly giant can lift just about anything. From Arri Alexa Mini to Red Weapon on a Movi with cineprimes and wireless follow focus control, our team can tune our X8 to get the production grade shots that make it onto broadcast and the big screen. It runs on the DJI A3 Pro system which is rock solid for reliability and redundancy to put your mind at ease when lifting a house over a production set. The DJI Inspire 2 is the flagship model in professional technology to come from the world's leading drone manufacturer. Known for it's reliability, ease of use and quality, this drone can be flown in single or dual operator configurations for precise camera movement. It's top shelf X7 camera has the capacity to shoot in ultra high quality 6K RAW Cinema DNG and ProRes. The X7 Camera has a Super35 sensor with 14 stops of dynamic range. 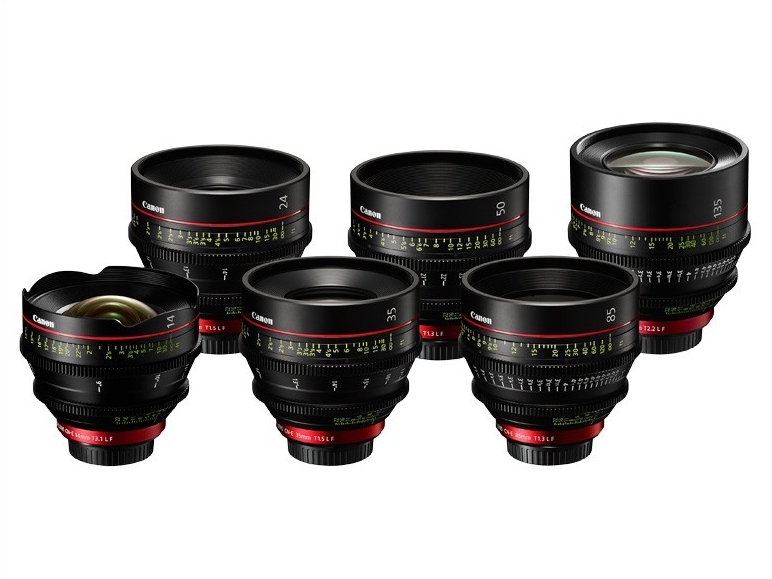 The lens kit includes a 16mm, 25mm, 35mm and 50mm. This setup is perfect for professional film shoots that need to run efficiently from call time to air time. It's also great for indoor, nighttime and extreme weather shoots. The DJI S1000 octocopter has served us well over the years, carrying a variety of DSLR camera packages and now our range of VR camera configurations. It's ability to lift underslung cameras and raise the landing gear above the camera angle has made this platform highly adaptable. This workhorse drone is the gold standard of professional looking shots. 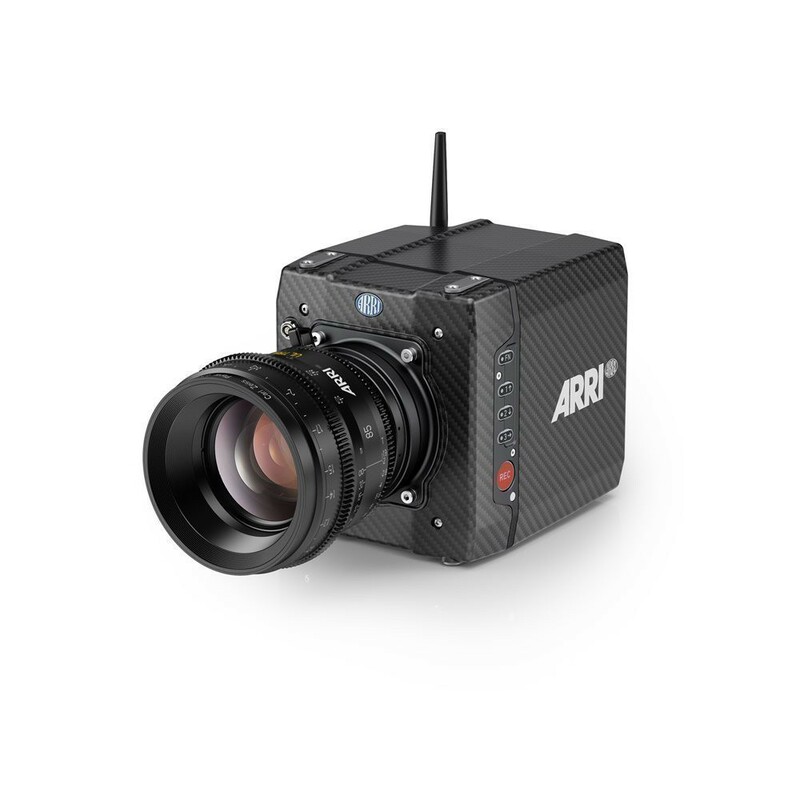 The 1-inch, 20-megapixel sensor is capable of shooting in 4K at 24, 30 or 60fps. These drones are light, easily maneuverable and extremely reliable for a single operator. The flight autonomy sensing system also allows for 4-direction obstacle avoidance, making it a safe choice. Nicknamed the “baby drone”, this little guy packs a powerful punch. With a Hasselblad 1 inch sensor, it has the capability to quietly fly in tight spaces, shoots in 10-bit HDR video, adjusts aperture and more. A great drone for run-and-gun operations. On the ground and in the air, stabilization, tracking and focus are what we do best. Our crew can rig and fly pretty much any camera / lens package. Be it commercial or brand content, our cinema cameras raise the production value. The Canon C200 is perfect for documentaries and commercial shoots. The Canon 5D Mark IV is our workhorse for event coverage, real estate and more. Both cameras can shoot in C-Log and are complemented by our lens kit. We have both the M15 for large production cameras as well as the M5 for DSLRs. Both Movi's are electronic stabilizers, which keep the horizon level and counteracts drift. There are single and dual operator modes and the movi can be balanced for virtually any lens and camera combination.